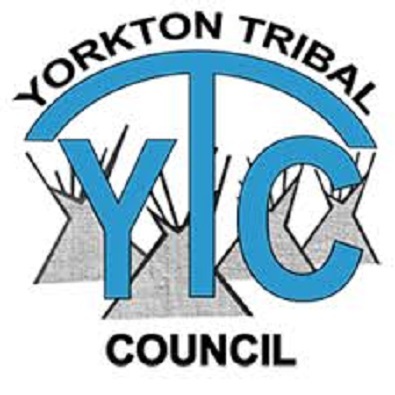 A dozen high school students from six reserves in the Yorkton Tribal Council are getting paid to learn about the construction industry, and at the same time, fill a housing need on reserves. The Tribal Council and a First Nations home builder called “Your Choice Homes Incorporated” have partnered on the first of what could be many housing projects. It is a pilot project right now, but a spokesman for Your Choice Homes, Jay Noel, says it could really take off. He says the company has met with First Nations around the province, and there is a real need for this type of housing. Noel says the program teaches high school students about the trades and encourages them to stay in school. He says not only will they get credits for the build, they will also get paid 500 dollars, and get some hands on experience. “Most First Nations high schools don’t have a shop program anymore — it’s closed down. So we’re finding it’s just an opening for us to come in and work with high school students,” he said. The students will work on the home for 12 weekends. Noel is hoping the program will expand to other First Nation schools in the province and expects it could eventually become a semester program, rather than a work experience program. The students will be doing framing work this weekend. Last weekend, they took safety training through the Saskatchewan Indian Institute of Technology. The FSIN is also participating in the program providing lunches and free iPads to the students. DeWalt is providing the tools, while Mark’s is supplying the safety gear.